If Haas is only few tenths behind with same engine that is embarassing for Ferrari. I dread it, but it seems all doom and gloom during pre season testing is holding up true. It is only FP2 but that is good news anyway, looks like Ferrari PU is strong. And Kimi faster than Seb, and only ,3 behind Hamster, so it does not look bad at all. Does anyone know what tyers Vettel and Lamilton used, in sequence, during FP2? Did Vettel set his fastest time on the soft tyre and Hamilton on the Ultras? Both on Ultra, I think Seb set his time little bit after Hamilton. 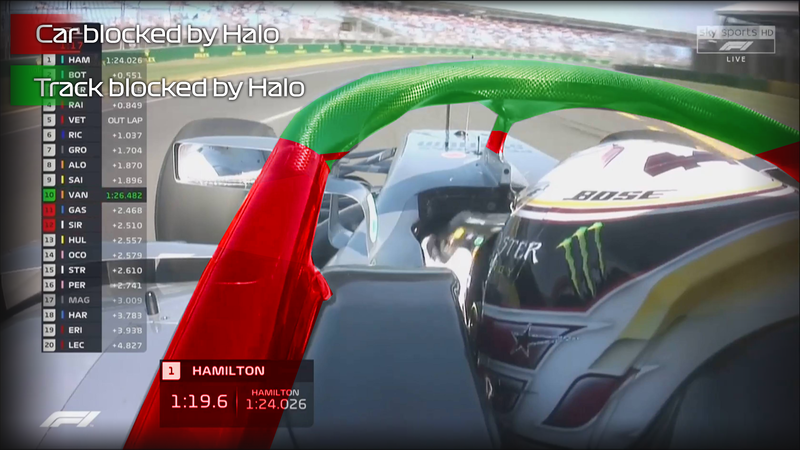 Ham always goes for glory runs even in free practice. I bet he had just enough fuel in his car to get round. I doubt his team mate was trying to impress. Here's to the engine being a rocket and not needing aero!!! Unless it rains, I would not hope for much in quali. Our chances will come during the race. Sad thing is, this not a track for overtaking. If Ferrari falls behind in quali, then it’s difficult for them to catch up for race win as either ham or max will be in cruise mode at the start. 0.001 behind...boooo,sack them all, we're doomed, tears,more tears, Forza antidepressants. give it a few races either way? maybe? we have a full season ahead of us. 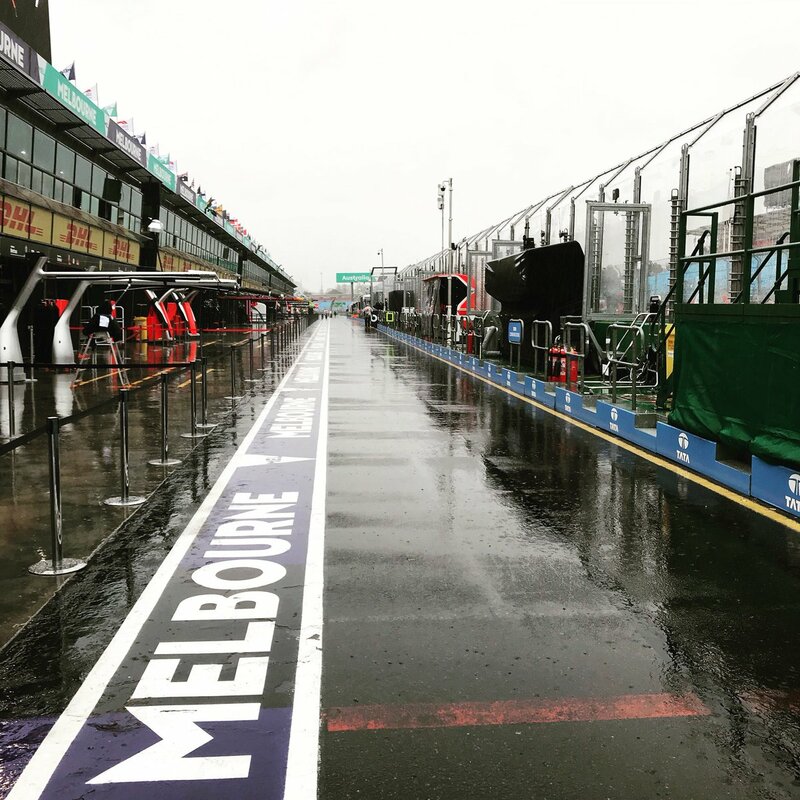 Ferrari should/will(hopefully) definitely try to get a wet/dry inbetween setup ready before tomorrow because there might be a slight chance of rain Sunday too, If we Quali like we did in Monza maybe we can atleast hold station until a safety car or something on sunday and make some passes from the back that way. Whats depressing, is that Seb said he is uncomfortable with the car setup whilst Mercs and RB look ready and set. With tomorrow most likely bucketing, Seb won't beable to get that Setup for Sunday. YES! i know it might be lil bad to say, but he is way better in the simulator than his driving last year. I hope he does something. I read something about J. Villenueve saying Kubica could be sabotaging the car so they would eventually ask him to drive it, Hope Antonio or Kvyat dont get any ideas. That's IF they(FIA, stewards, marshalls) let them qualify in the wet???? They can push it back an hour or two...maybe....because it's too "dangerous"!!!! GIVE ME A BREAK. 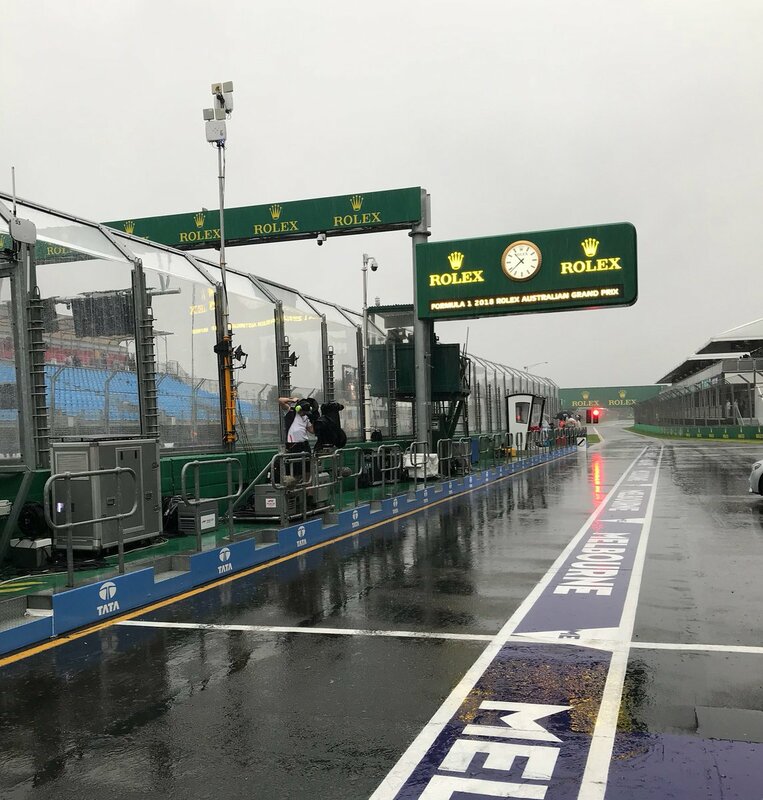 It may not be the most ideal conditions track wise but Pirelli have tyres that sipe 22 to 25 gallons(no, I'm not doing the conversion to ltrs) of water per second EACH tyre....and the drivers NOW have the Halo. Let's take it back to the Senna, Hunt, Lauda years when those guys qualified and raced in a deluge.....besides, a more talented and skillful team and driver shines in the wet. Seb hits 200 this weekend. Saturday: Vettel Qualifying Number 200. Sunday: Vettel Race Number 200. I knew it was going to be bad, but that's even worse than I thought! LOL!!! Melbourne, March 23 – The first day of practice at Albert Park saw both Scuderia Ferrari drivers go through an extensive job of data collecting and car set-up work. At the end of the day, Kimi and Seb had covered 62 and 60 laps respectively using all three available tyre compounds (Soft, Supersoft and Ultrasoft,) running various fuel loads. “It was a pretty normal first day here in Australia”, said Kimi. “Everything felt a bit different from testing, but it’s normal when you are in a different place. The track itself felt much better than last year, in terms of grip. It looks like there are a lot of leaves, but this doesn’t really affect the driving. It’s not easy to find a good set up, but the start today was not too bad. We tried a few things and did our best to improve here and there. We are considering which way we should go and trying to figure out the best way to do that. It’s a normal story, especially at the beginning of the year. Let’s see what the weather brings tomorrow. Tonight we’ll go through all the work we have done today, we’ll pick all the positive things and see what we can do”. Sebastian commented on his daily routine: “It’s been a rather dull day of work, like every Friday. We tried to chase the balance because I didn’t feel completely comfortable at first, but I’m not worried about that because I know that if we do everything right, the car should be in better shape. It looks like we are close, which is good news, so we should be able to do something tomorrow. This track is particularly tricky, in that if you don’t nail it at first, then there is quite of bit of lap time to be found, and I think we still have much potential to extract. The car is fine; it’s not where we want it to be yet, but if we keep on working, it should be ok. I really hope to make a bigger step than the others”. 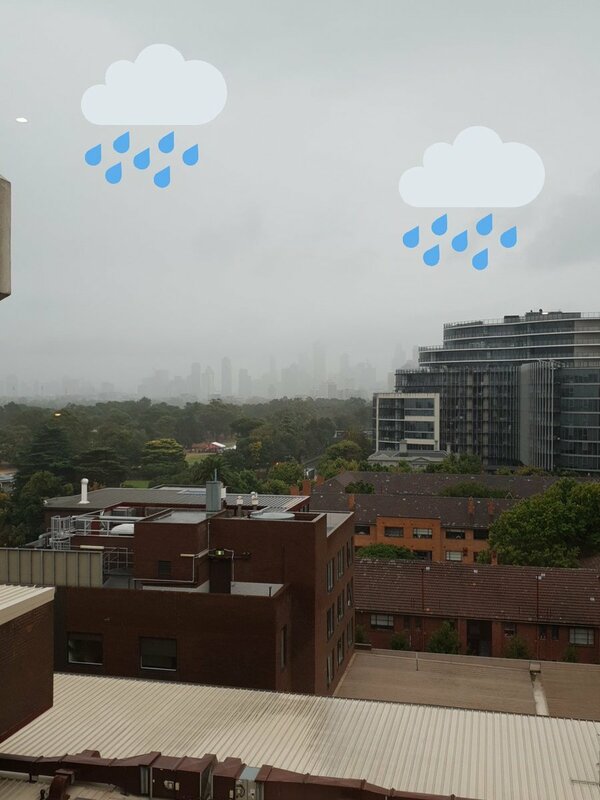 Good morning all, rain has just hit Melbourne 10am local time, they expect it to last until the afternoon so p3 should be wet, but should clear by the time qualifying starts. 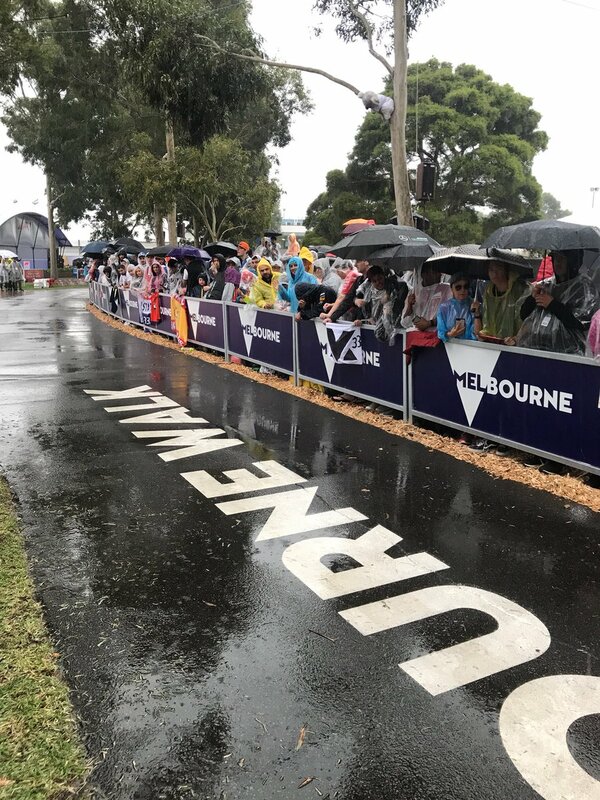 It may be a damp start but the track could dry up. Forecast for tomorrow is showers but again not expected at race time, not as much as today. Last edited by jgonzalesm6; 23rd March 2018 at 23:47. I'm keeping my hopes up with our chances this year. When the Mercs switched to a longer wheel base last year, it took them awhile to get the ideal setup. I believe it was only after Monaco when they achieved this. Surely Ferrari is also in the same predicament, having switched to a long wheel base this year. The icy weather in the Barcelona tests worked against them in finding the proper setup and unfortunately, the weather now in Melbourne for P3 might disadvantage them even more. Then again, as long as our drivers are confident there's more potential to unleash, then I too am confident. Having said this, the new Merc challenger is an evolution of the title winning car last year so time is against us. They said they got rid of the diva characteristics of their car from last year and so that is a big plus for them. 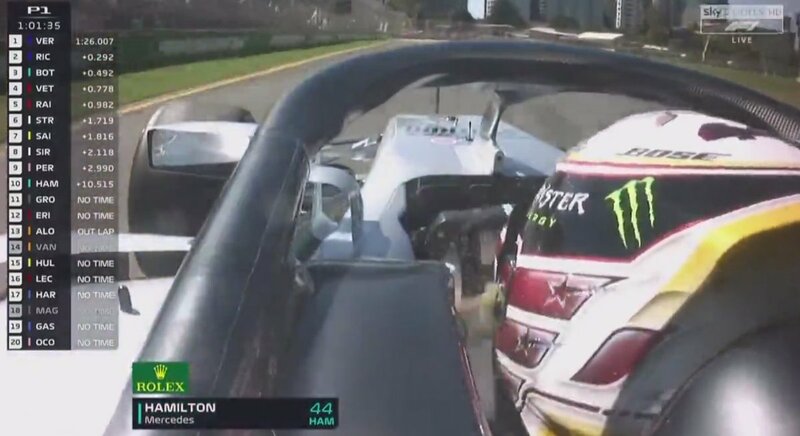 Factor in the fact that the Red Bull is creeping behind us and the Mercs, so we can't afford any more brain farts from our drivers and the team like what happened last year. Hopefully our in-season development would also improve this year, as we are lagging behind in this department compared to our main competitors. Here's to a great F1 2018 season! Hopefully this is our year! FORZA FERRARI! 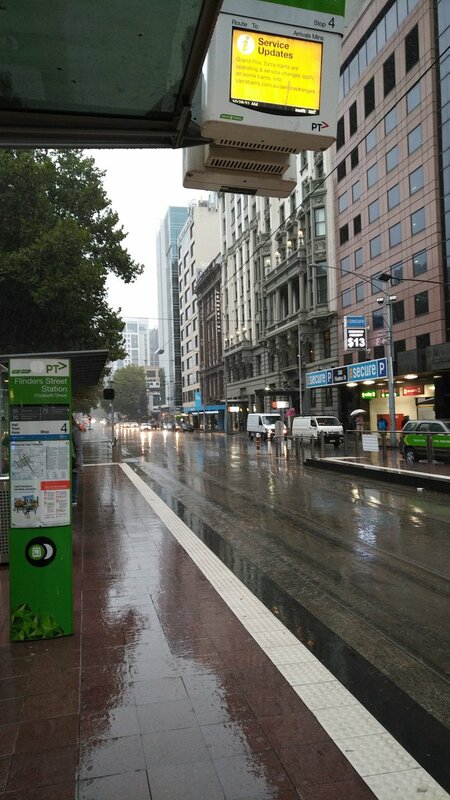 It’s pouring down in Melbourne y’all. Let’s hope we’ve got a good chassis otherwise I’d give quali to Verstappen and Hamilton now, before it’s started. It’s stopped raining and support races are drying the track out pretty reasonably. Definitely a wet FP3, but could be a dry quali if the rain stays away.